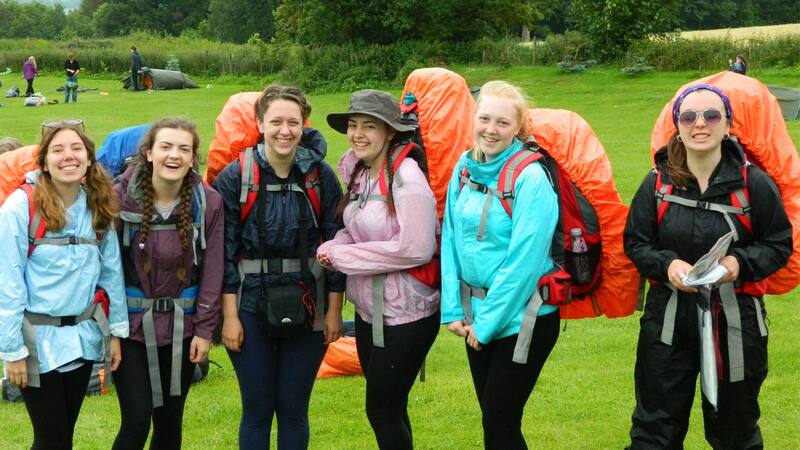 At Kesteven & Grantham Girls’ School, we pride ourselves on the rounded and accomplished young women that graduate each year. 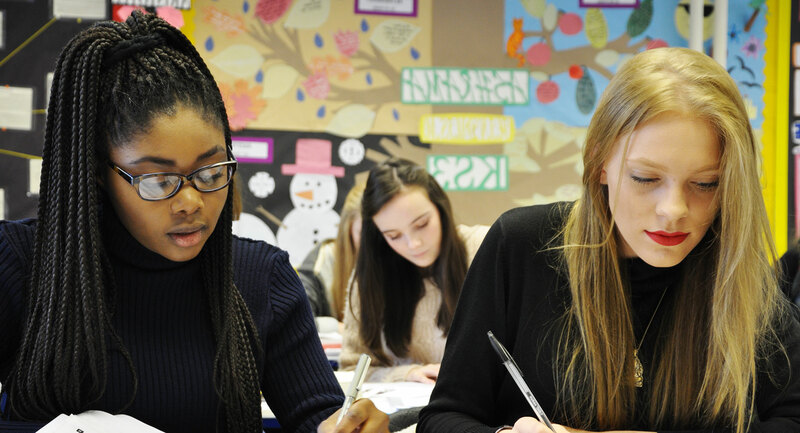 We have a consistent record of academic excellence at the highest levels achieved in an environment that encourages our pupils to grow and mature into capable, confident adults. 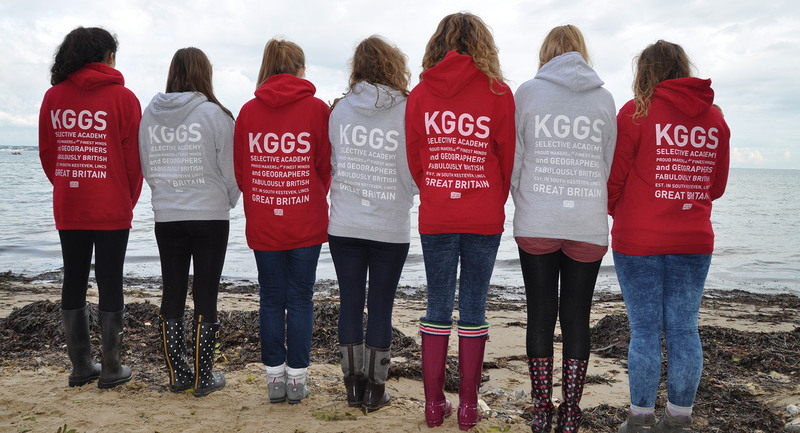 Ofsted themselves recognised this approach in our 2011 Outstanding inspection, saying "[KGGS] produces successful, mature and confident young women who are well equipped to succeed in the next stages of their education and lives." This approach is the core of our ethos: to foster self-esteem, independence, and initiative, integrity and concern for others. 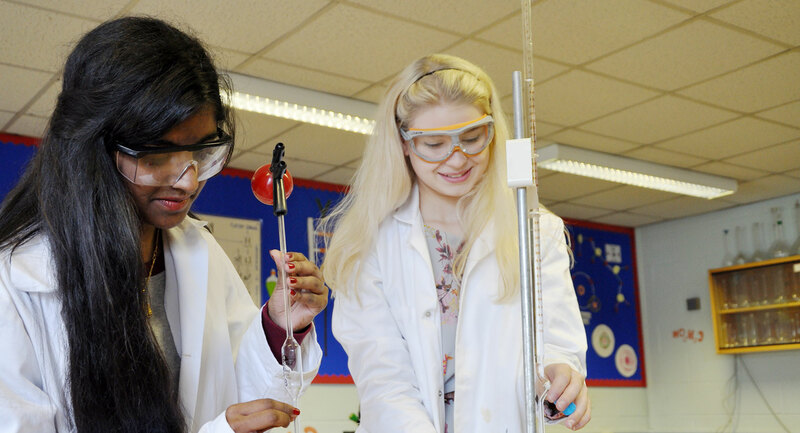 We aim to provide an environment that allows every student to fully develop her intellectual and personal qualities and to acquire the knowledge, skills, confidence and flexibility to play an active, responsible part in a changing world. 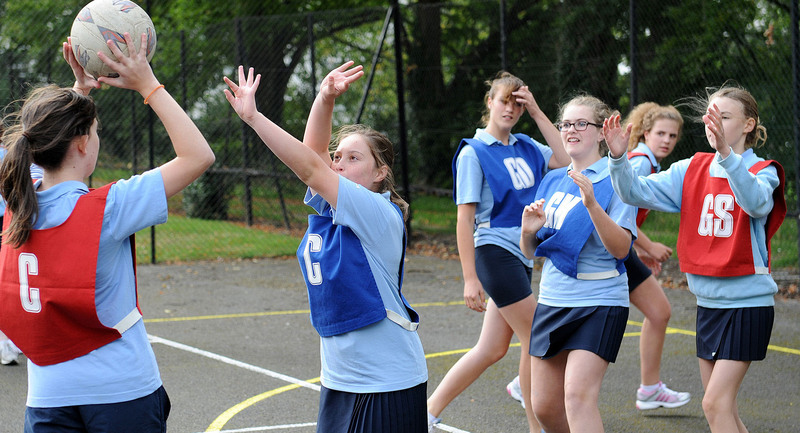 We are a selective academy in Lincolnshire, bordering the counties of Nottinghamshire, Leicestershire and Rutland. We have provided a first class education to local girls for over a century, opening in 1910. 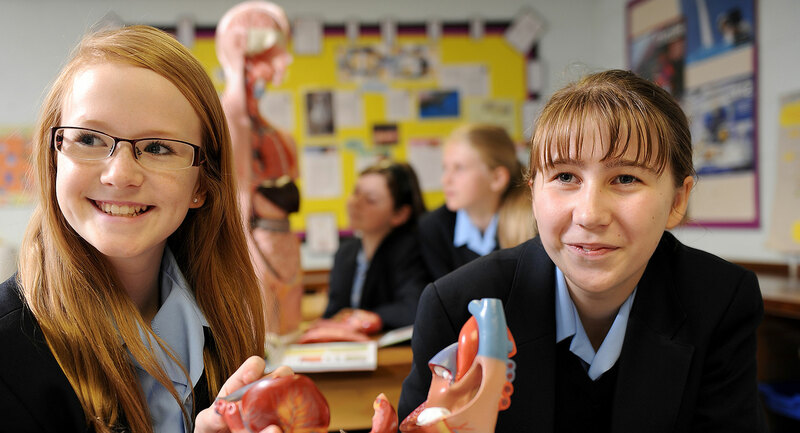 We deliver a traditional approach to education, focussed on classroom learning and self-directed study, encouraging and enabling our students to achieve their full potential. 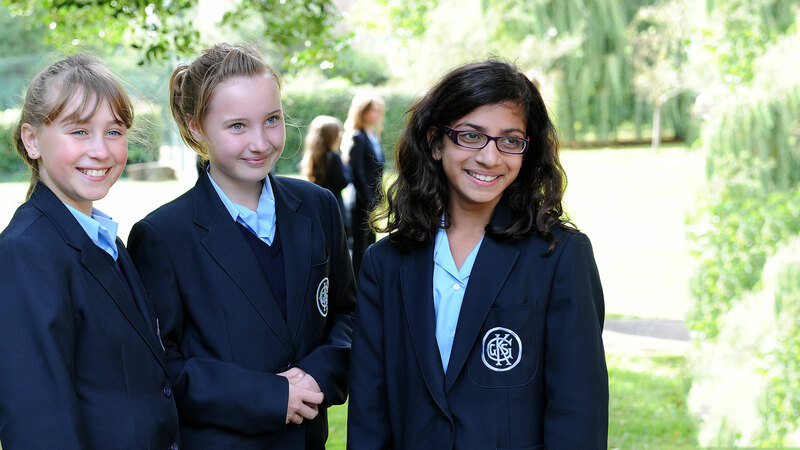 Our House system encourages girls to work with each other and develop their leadership and co-operation. 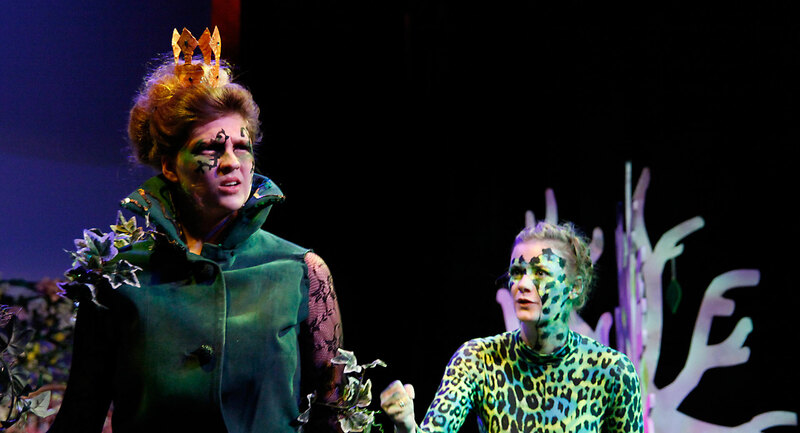 Our excellent House Pantomime, House Choir and House Dance competitions all highlight how impressive our students are: wholly self-organised, highly motivated, respectful and respected. We take great pride in our history, particularly former students Margaret Thatcher, Britain’s first female Prime Minister, who was Head Girl in 1942-43, and more recently Shona McCallin hockey gold medallist at the 2016 Rio Olympics. 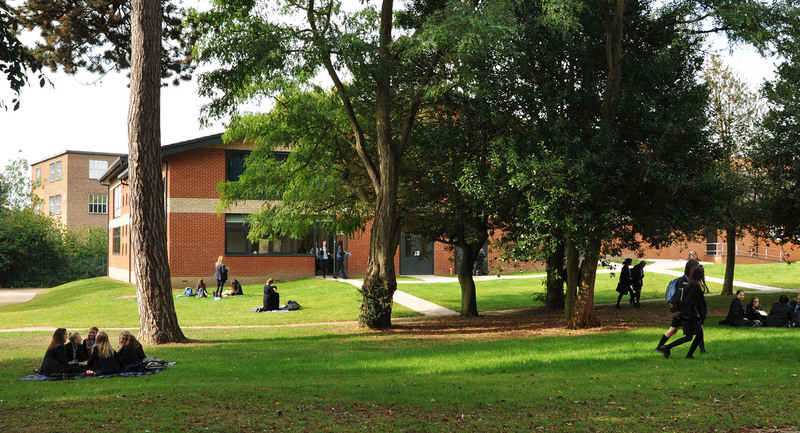 The historic centre of the school has been maintained and retains its impressive façade, as does the Sixth Form centre in Harrowby House. We have continually expanded the site, most recently with the new Creative and Expressive Arts Centre opened in May 2014, and we now accommodate just over 1200 girls. The staff continually strive to bring out the best in the girls, both academically and through a wide range of extra-curricular activities. 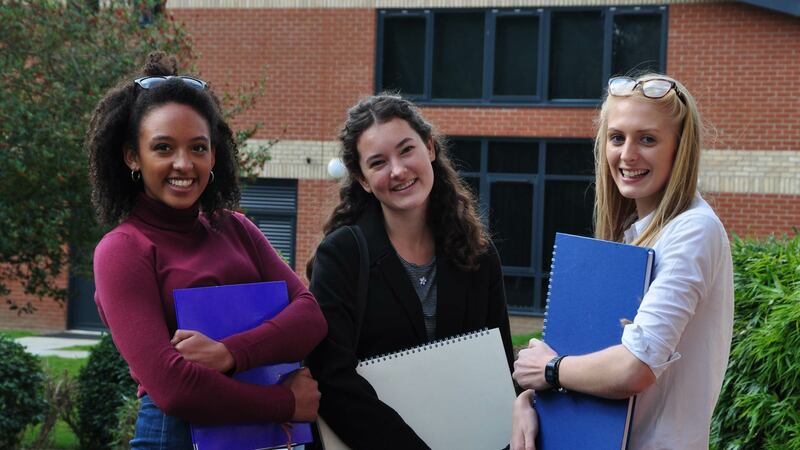 We have exchange programmes in place with French, German, and Japanese schools; offer Duke of Edinburgh expeditions; regularly compete at national level in a diverse range of pursuits from Water Polo to Bar Mock Trials; and present regular musical, choral and dramatic presentations throughout the year. Many of our students perform in sport at county, regional, national and some at international level; indeed, barely a weekend goes by where our students are not competing in a sports fixture somewhere. This breadth of life experience is the finest gift we have to offer your daughter, and we are privileged to be in a position to do so. If you have any questions or require further information do not hesitate to contact us here at school. We do offer places throughout the year, when they become available and when it is appropriate to do so. I am pleased to report that Kesteven & Grantham Girls' School was selected to appear in the 2015/16 edition of The Parliamentary Review, featuring alongside a small number of outstanding schools in the Secondary Education Midlands & East of England edition. The main aim of The Review is to showcase best practice as a learning tool to the public and private sector, aimed particularly at leading policymakers and executives within Secondary Education. It is sent out to tens of thousands of these leading policymakers each year. The articles in The Review act as both a blueprint for success and a template for reform. As Headteacher I was immensely proud to have been asked to contribute to the 2016 publication since it enabled me to signal that the efforts and achievements of our students and staff have been acknowledged in such a very public way.